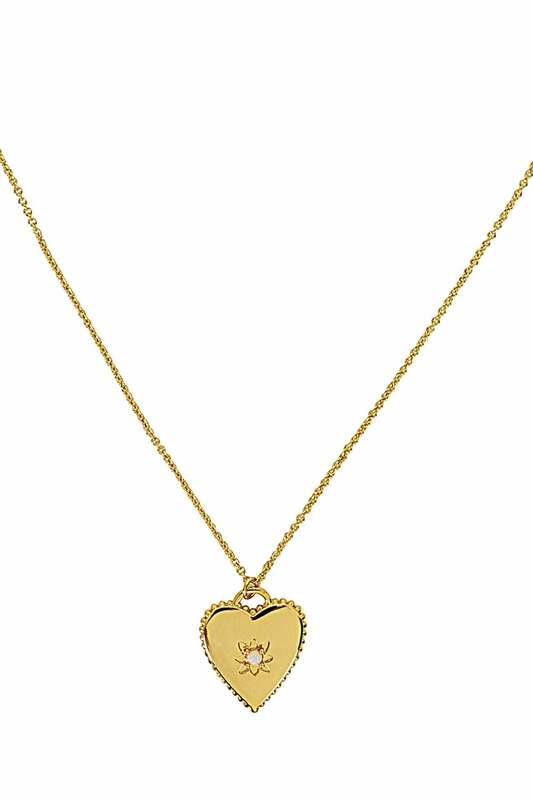 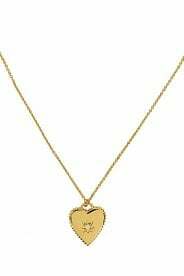 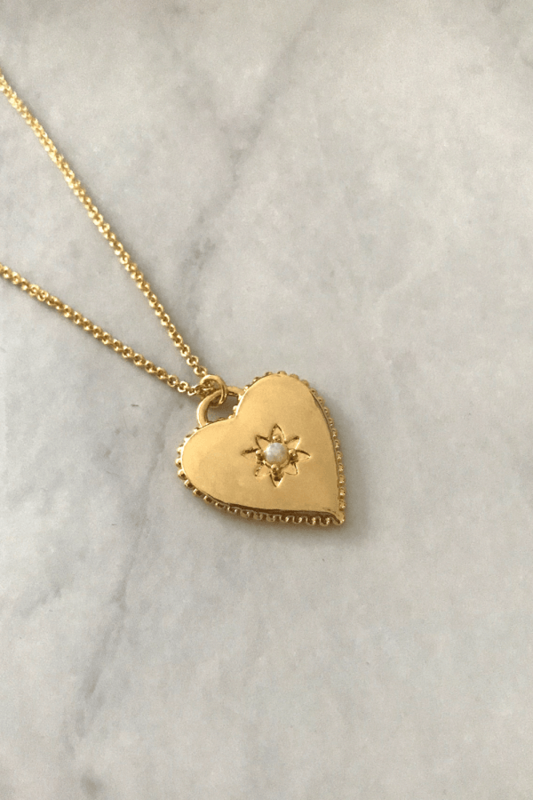 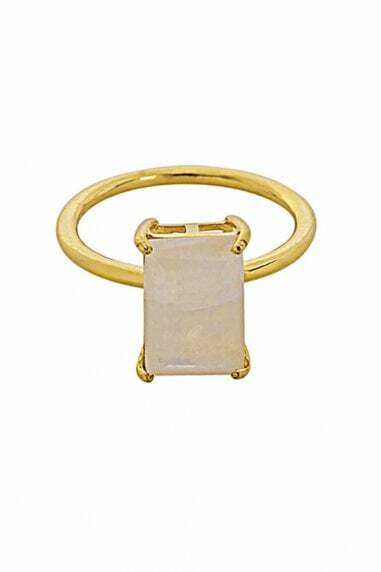 This beautiful gold plated heart shaped pendant necklace from Gold Lunar features engraved detail and an Opal stone on a fine gold plated chain. 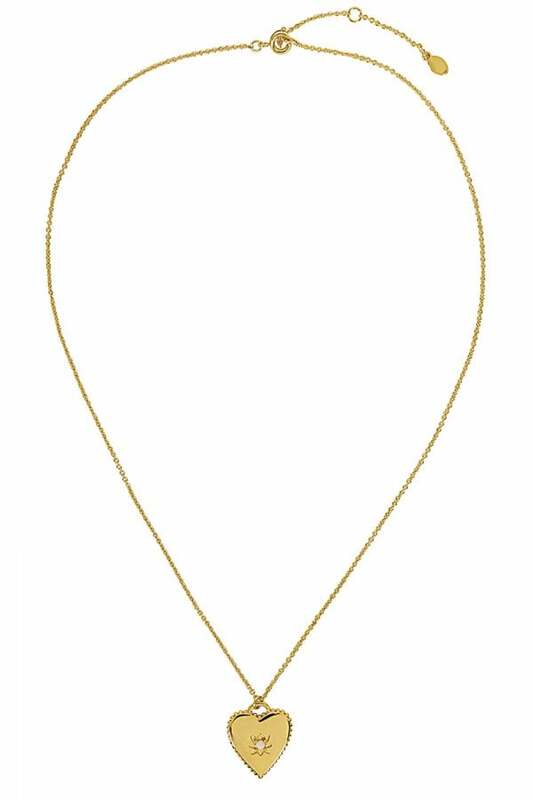 Total length of necklace measures 45cm with a gold plated lobster clasp and 2" extension chain. 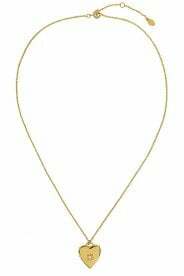 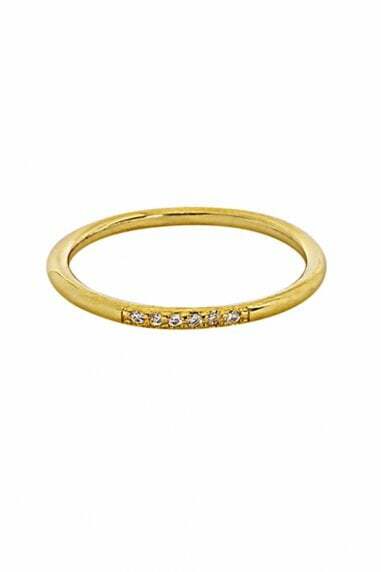 This necklace looks great worn on it's own or layered up with other necklaces! 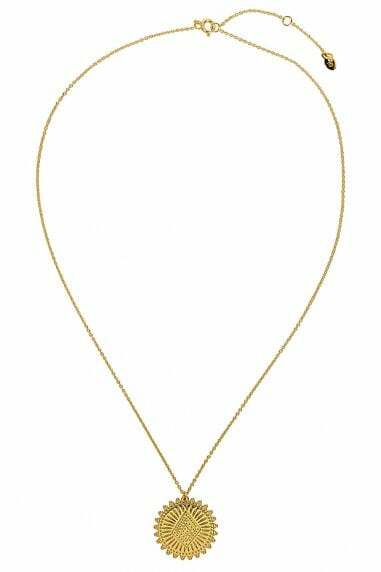 Visit our layering necklaces page for more ideas! 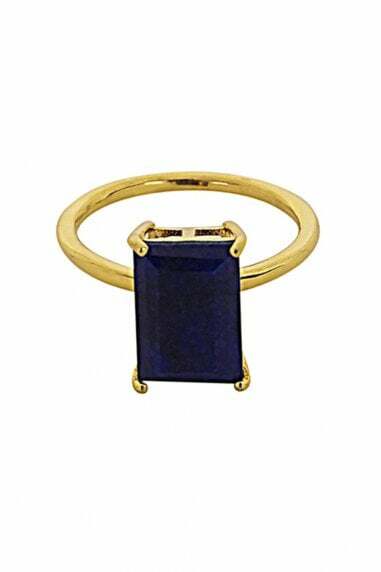 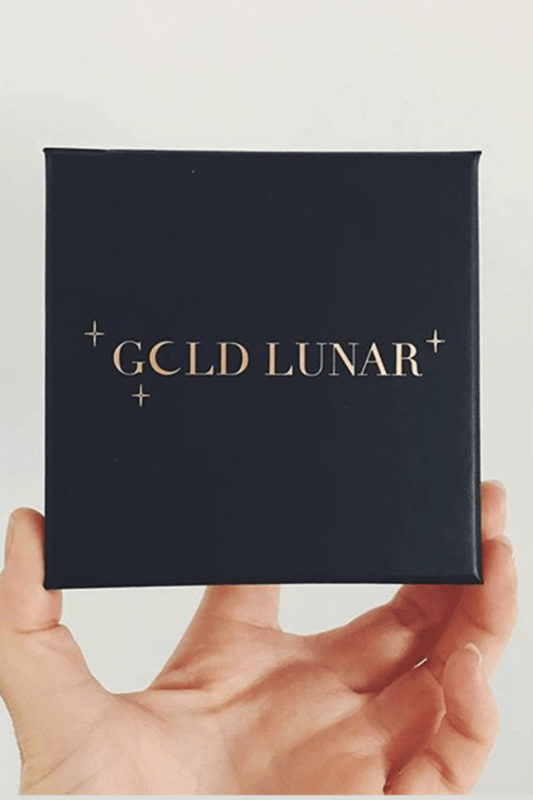 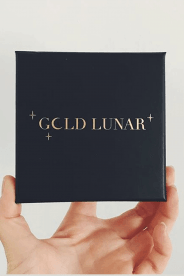 Each Gold Lunar piece is beautifully packaged in a branded box along with our Jewellery Care Guide.